Body shaming is the act of humiliating or mocking someone based on their body shape or size and can cause irreparable psychological damage to the victim. 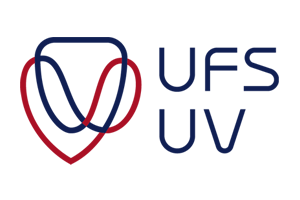 Tsholofelo Motswenyane, student at the University of the Free State, recalls being body shamed at a young age and reflects on how this abuse continues to haunt her. These are only a few statements, among many, that were made by friends about my body when I was at school. Those were my first encounters with body shaming. I am now 20 years old and those words still come to mind every time I look at myself in the mirror. At the time I was not aware of what was happening to me. When you are emotionally bullied, as I was, words are implanted and they start affecting the way you see yourself. They don’t disappear as you get older, instead they become part of how you shape your identity. Those nasty words form the basis of who you are, and in my case, I really started believing what I heard. Internalising hurtful words has damaged me mentally in terms of how I see my body regardless of whether I’m naked or clothed. Sometimes I would end up changing outfits numerous times because I would feel like I didn’t look “right”. This feeling had an impact on many aspects of my life. Eventually I started skipping classes, all because I didn’t feel comfortable about how I looked. New studies are coming out that look at the psychological effect of body shaming and bullying and it seems women are more likely to be victims. A study from the University of Connecticut and the University of Minnesota among others found that people who were fat-shamed as children are more likely to be obese as adults, and that teasing and bullying can lead to social anxiety and depression. The study found that women are more often body shamed compared to men. A recent American survey done by Yahoo on body positivity found that women struggle far more than their male counterparts when it comes to seeing their body in a positive way. It also found that 94% of teenage girls have been body shamed compared to 64% of teenage boys. The numbers are shocking, and so is the personal experience of standing in front of a mirror and judging your own body. One morning in March, I woke up feeling rather neutral. I took a shower and stared at the clothes in my wardrobe for a few minutes as I contemplated what to wear to campus that day. I put on the first outfit, a long skirt and a tight-fitting sleeveless top, I looked at myself in the mirror with so much doubt, then turned to my roommate and I asked her if I looked okay, she said yes but I still didn’t feel comfortable. I searched my wardrobe for a baggy top that covered my shoulders and armpits. I still didn’t feel “right”. I changed into a pair of jeggings and I thought to myself, that looks better, it does not really reveal my body structure too much. This is just one of many mornings in front of the mirror facing the words and taunts of my friends at a young age that have grown into everyday anxiety. But it’s up to me to change this. I took a decision earlier this year that 2017 will be the year that I will focus on building my self-confidence and boosting my self-esteem. I must say, there has been a lot of progress but it has not been easy. Dressing takes up less of my time as the number of times I change an outfit has decreased, and on some days I don’t have any outfit changes at all, and the tendency of constantly seeking an approval of my outfit from friends has decreased. It’s a small, everyday change that has started making a huge difference in the way that I see myself. I see this as my first step in rebuilding my self-confidence and self-esteem. Tsholofelo Motswenyane is from Klerksdorp in the North West and grew up in Kimberley and Bloemfontein. 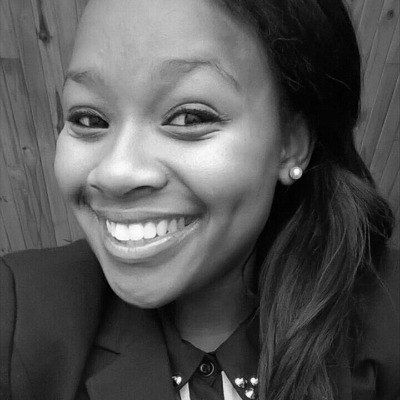 She is a journalism student at the University of the Free State and aspires to be a television and radio personality. If we know that making shameful judgments and assumptions about another person’s body is only harmful to them, why do we do it? Society doesn't just find humor in degrading a woman's body; they also find humor in degrading a man's body. Body shaming has become a problem for both genders. Subscribe to our newsletter and get notified of new issues. The Journalist is a ground-breaking media project that provides history and context for key issues facing South African journalists. The Journalist is an independent, not for profit organisation working with the academic community and a range of credible online entities to make knowledge more accessible to the wider public. We don’t only tell you what happened. We help you understand why. 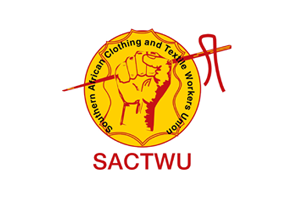 The Journalist has been launched with the support of the University of the Free State, the Southern African Clothing & Textile Workers' Union (SACTWU) and financial contributions from a range of individuals. 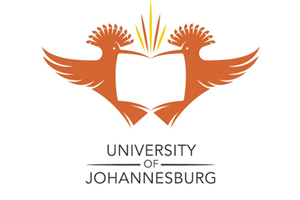 Students and media lecturers at the University of Free State, the University of Cape Town and the University of Johannesburg are participants in The Journalist. The Journalist is a more than just a website. It is a resource for students as well as working professionals. We aim to become a nexus of ideas and robust debate. A meeting place of inquiring minds. If you have any ideas for stories, would like to make content contributions or want to send us feedback please complete the form below and we will be in touch. You can submit concepts, video clips, photographs, graphics or completed stories for which you have the rights. Subscribe to our newsletter to get our monthly editions. We want our stories spread far and wide. Feel free to republish our articles, but please credit our writers and authors and credit The Journalist at the top or bottom of the article complete with a hyperlink back to the site.